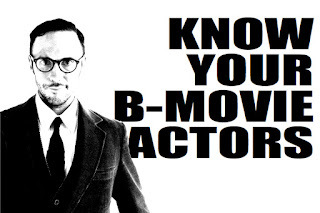 Cherry and Spoon: Fringe Festival 2016: "Know Your B-Movie Actors"
Highlights: If you're familiar with Derek's weekly News and Notes column on Minnesota Playlist, you know that his writing is clever, funny, and insightful. 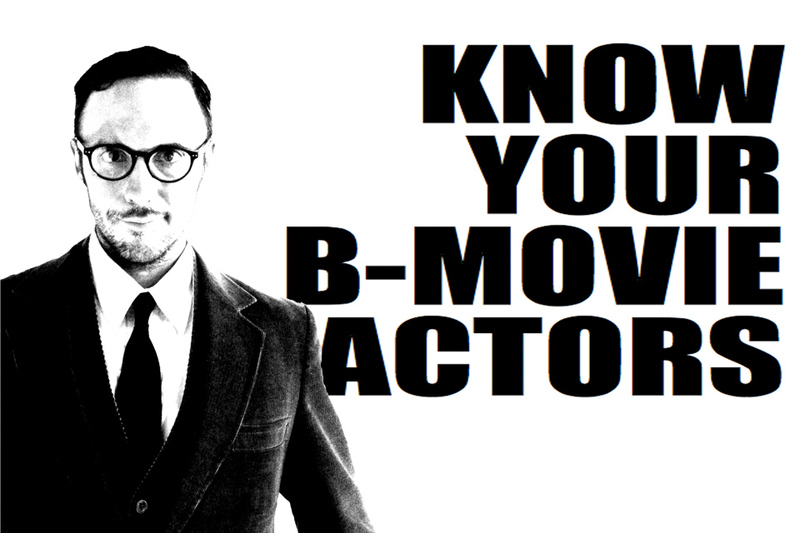 He uses that same voice to talk about '50s B-movies, B-movie actors, and the strange land that was (and is) Hollywood. The night I attended featured "badass babes" Beverly Garland (known for playing tough, no-nonsense women in movies and later on TV), Pam Grier (star of such blacksploitation films as Coffy and Foxy Brown, and still a working actor today), and Tura Satana (an exotic dancer and exploitation film actor who dated and dumped both Elvis and Sinatra). With details both tragic and inspiring, Derek speaks with passion, frustration, and appreciation for B-movies and the way they (particularly producer/director Roger Corman) have influenced movies and popular culture, even through today. The show is funny, entertaining, and educational. Oh, and guest bartender Adelin Phelps very nearly stole the show away from Derek with her facial expressions and occasional utterances alone. This show is different every night, and if I didn't have 50+ other shows to see, I'd go see it again!